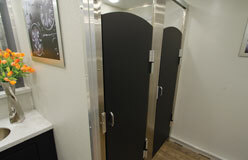 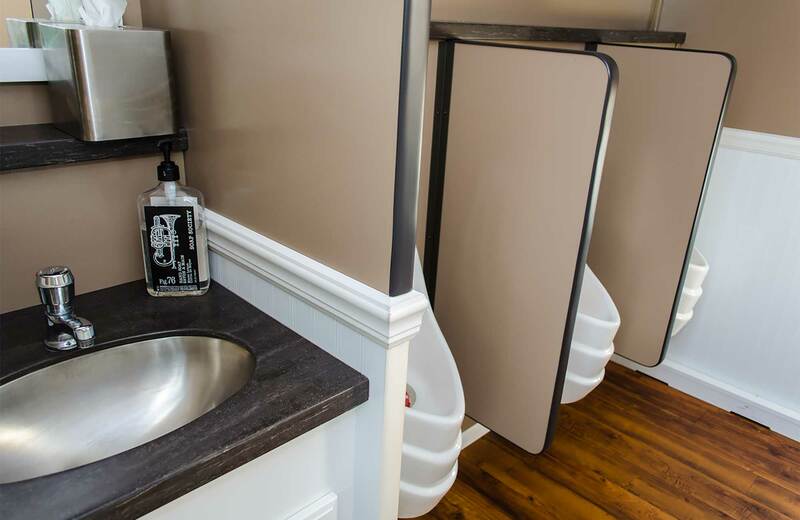 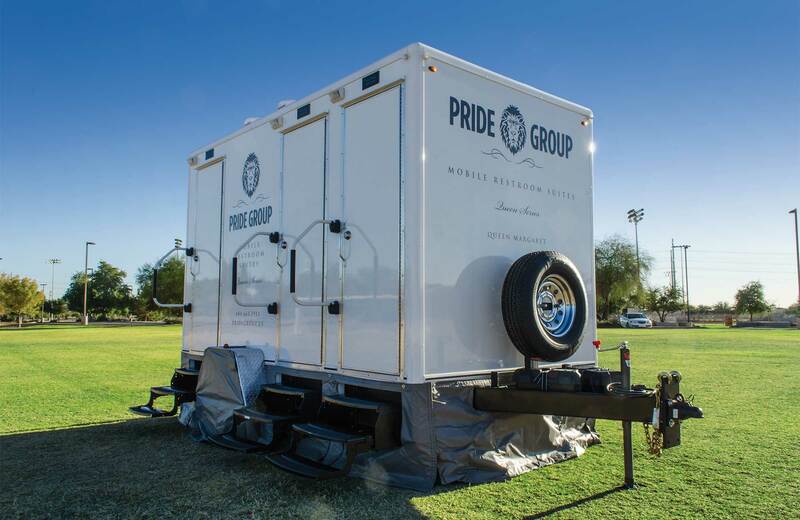 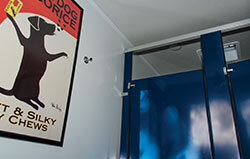 Pride Group continues to exceed expectations by providing the most amazing, state-of-the-art Mobile Restroom Suites the industry has to offer. 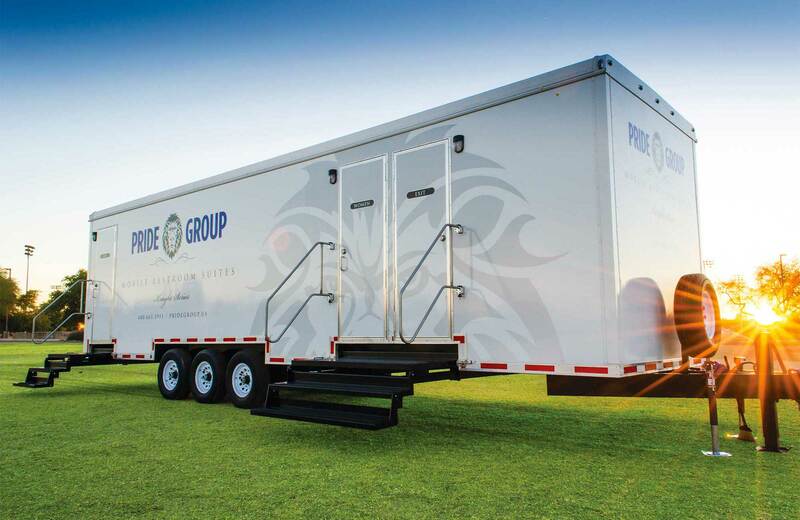 Not just an off-the-shelf unit, Pride Group uses the experience of over 100 combined years to create these one-of-a-kind Suites. 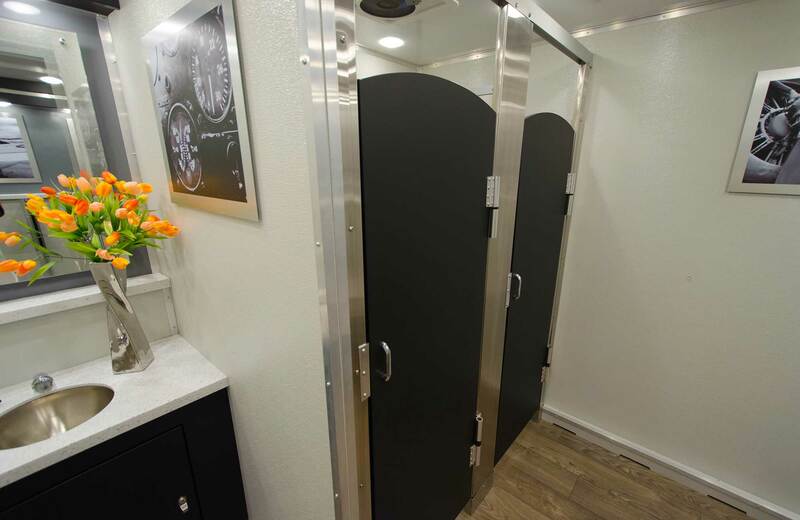 We offer a size and treatment for every occasion, along with all the other support services your event or project requires. 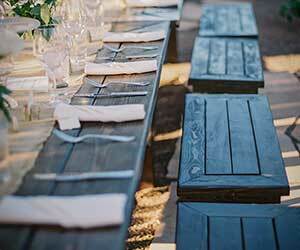 Give us a call to see why we truly are the Single Simple Solution™ for any occasion. 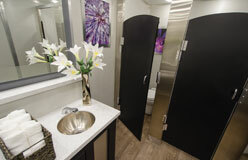 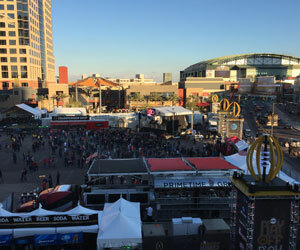 When you have to exceed all expectations, impress a client or just want the ultimate accommodations for your event, the only option is the King Series. 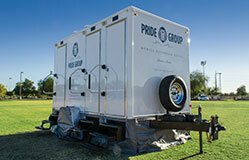 Pride Group’s King Series was specifically developed to “wow” even the toughest critics. 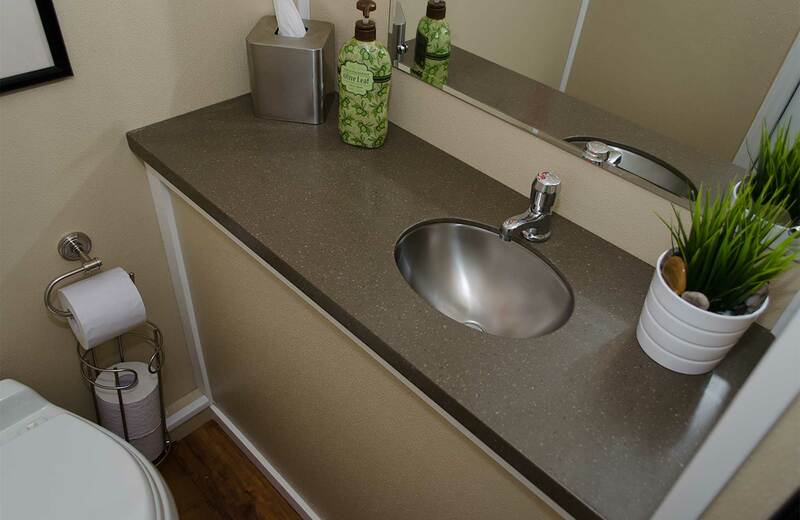 The exquisite features for the King Series include real wood maple stained trim, wainscoting, elegant crown moldings, woodgrain floors, marbled walls, custom six-panel doors with stylish hardware, recessed modern light fixtures, chic sinks and faucets. 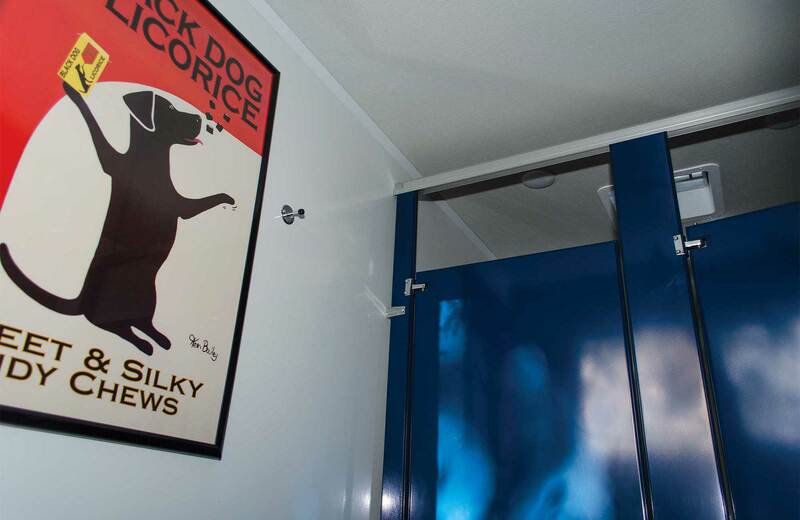 Restroom attendants available upon request. 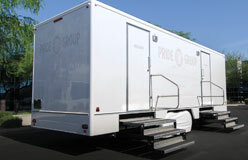 A perfect solution for upscale corporate events, VIP areas, private parties, weddings or galas. 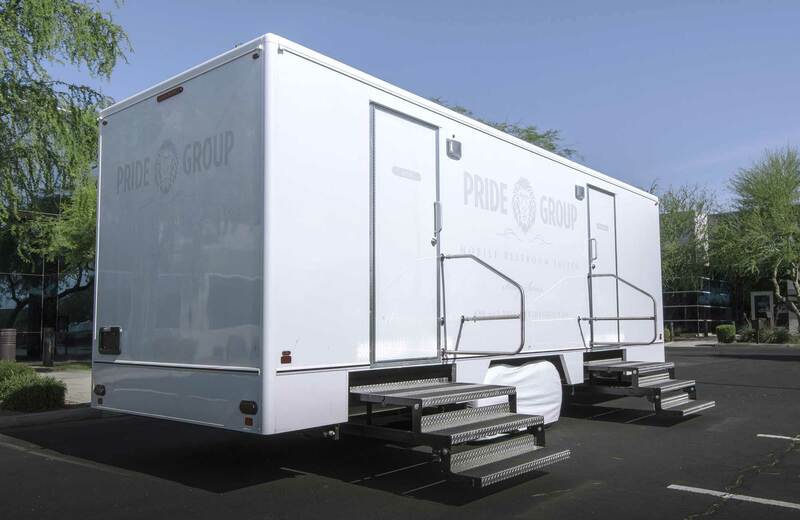 Pride Group’s Queen Series is the perfect solution for any event that requires upscale, high-end, elegant accommodations for its guests. 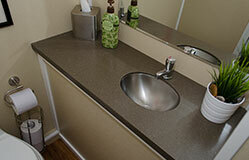 These suites combine elegant and fashionable amenities in a space that doesn’t compromise function. 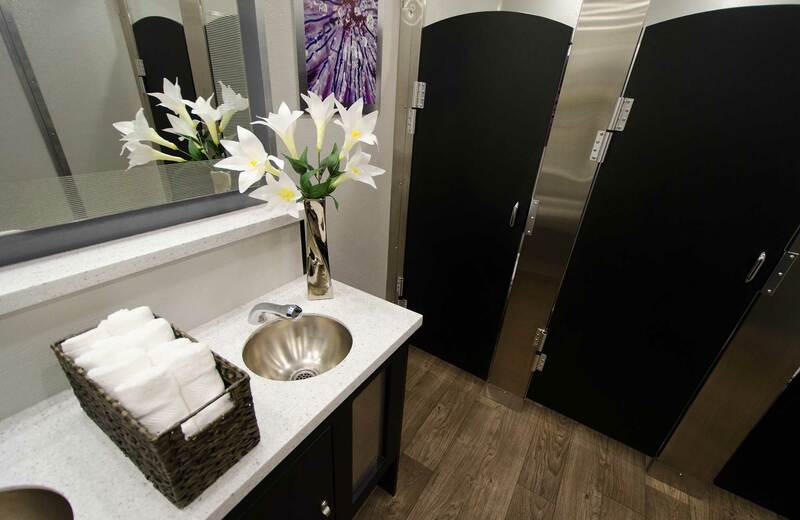 These beautiful stylish Restroom Suites feature private, spacious, climate-controlled accommodations, porcelain stools, urinals, sink basins, skylights, spa-like ambiance and woodgrain flooring. 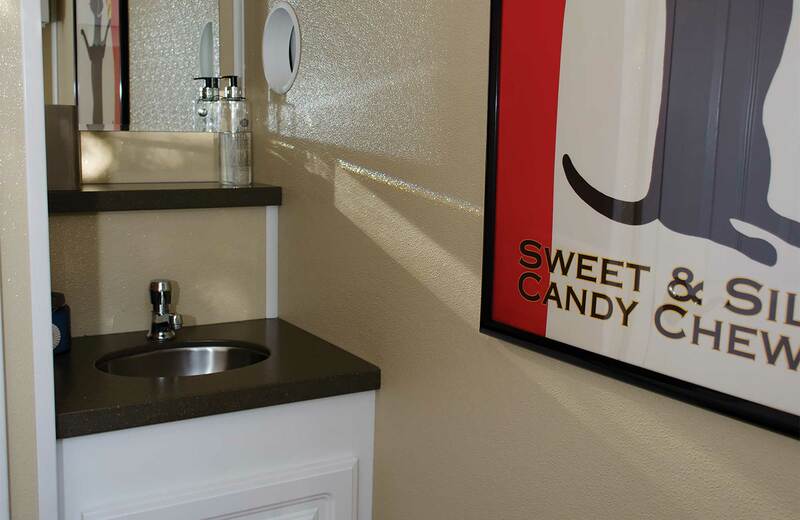 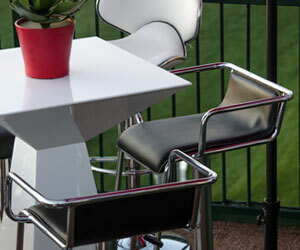 All things that add to the luxurious open space that provides an incredibly comfortable facility for your guests. 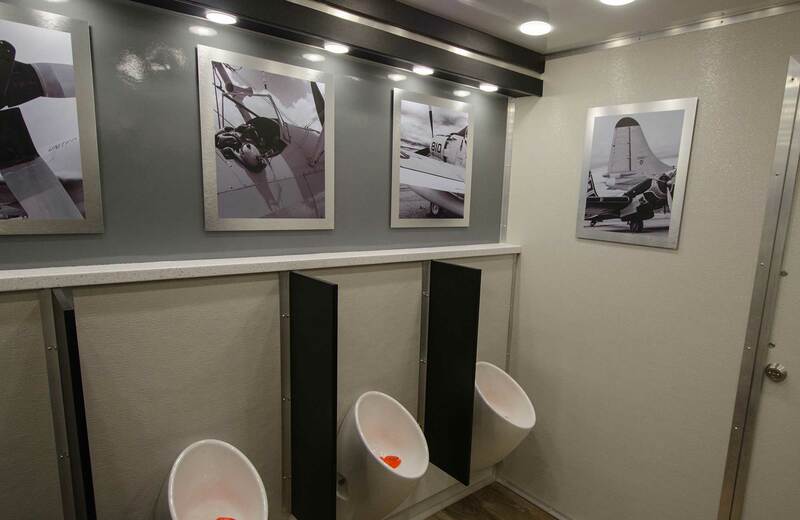 Restroom attendants available upon request. 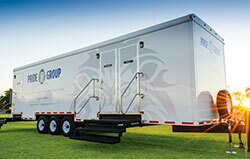 Specifically designed for major events, disaster relief efforts, shopping malls, golf courses or any heavy traffic projects. 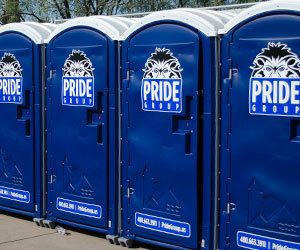 Pride Group’s Knight Series is designed for optimal capacity, efficiency and functionality. 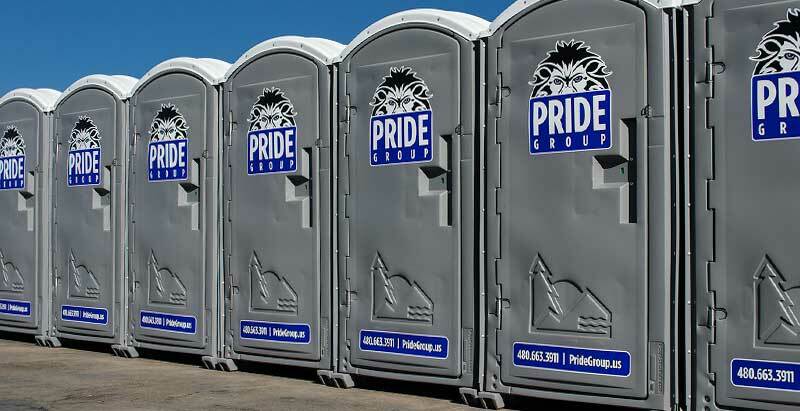 These new Mobile Restroom Suites are modern and contemporary and generously appointed with porcelain fixtures, woodgrain floors, hanging art, abundant lighting and plenty of room to handle large quantities of people. 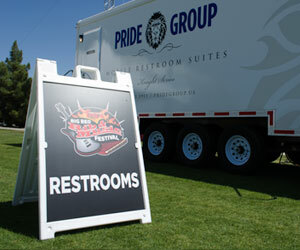 Restroom attendants available upon request. 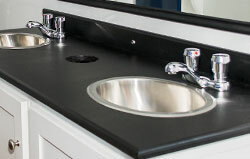 Portable Hot Water Food Service Hand Sink, Health Department Hand Washing Station Certified. 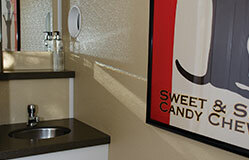 The handwash station must be set up and operational prior to handling food/food contact surfaces. 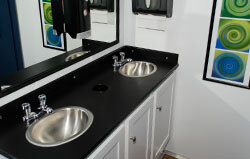 The handwash station must be located in an area that is within 25 feet of all food service and food preparation areas. 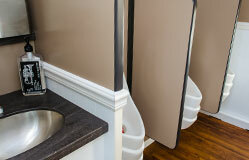 They must be designated for handwashing only and must be accessible at all times. 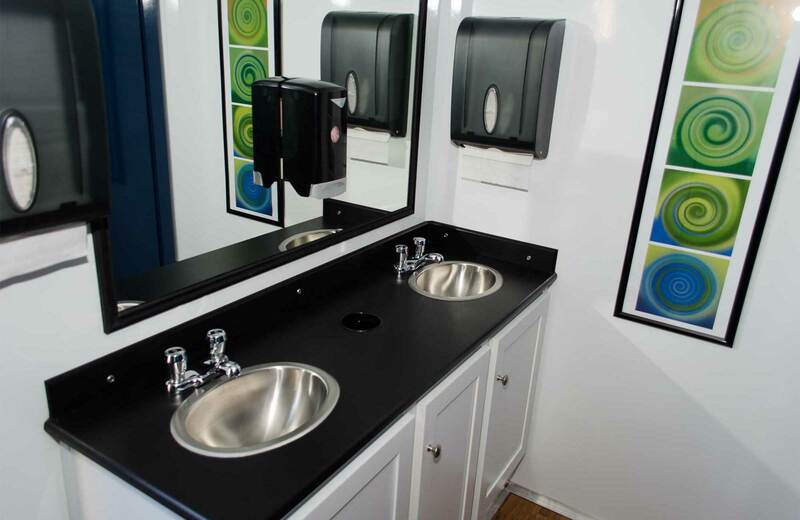 Multiple handwash stations may be required if the booth is large or has several food service workers. 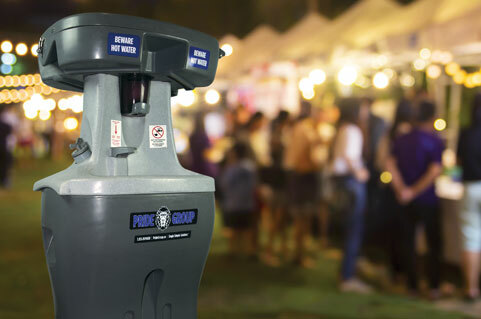 Proper handwashing must be conducted during the event to avoid fines. 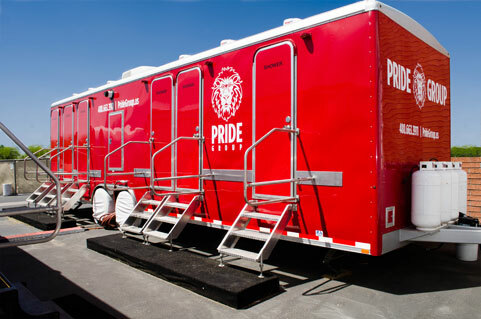 Ideally suited for just about any special event or construction site in need of standard portable toilet rentals, the Bishop Series includes a comfortable, elongated covered toilet seat and separate urinal for a cleaner user environment. 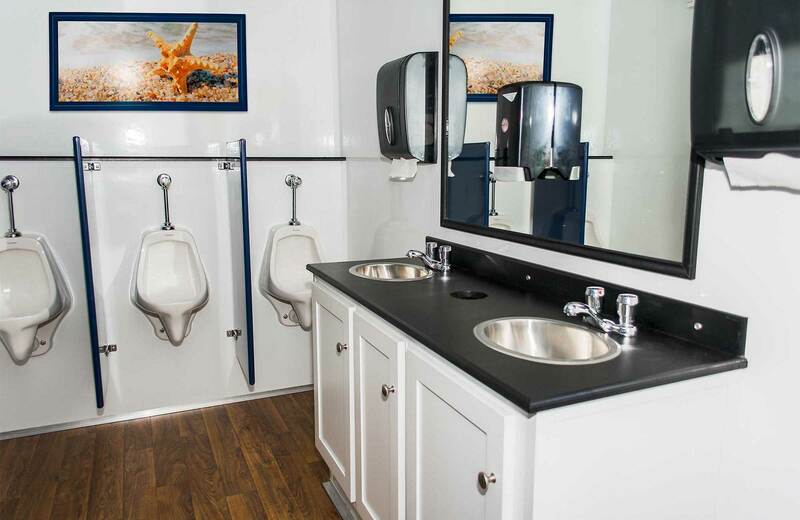 Constructed of a sturdy polyethelene and priced to accommodate any budget, this completely mobile and self-contained unit requires no outside water source to operate and is equipped with a hand sanitizing station, mirror and clothing/purse hook.